You have probably spent a fair amount of time accumulating things in your life. A home, a vehicle, books, music, photos, family collections and heirlooms and even antiques. 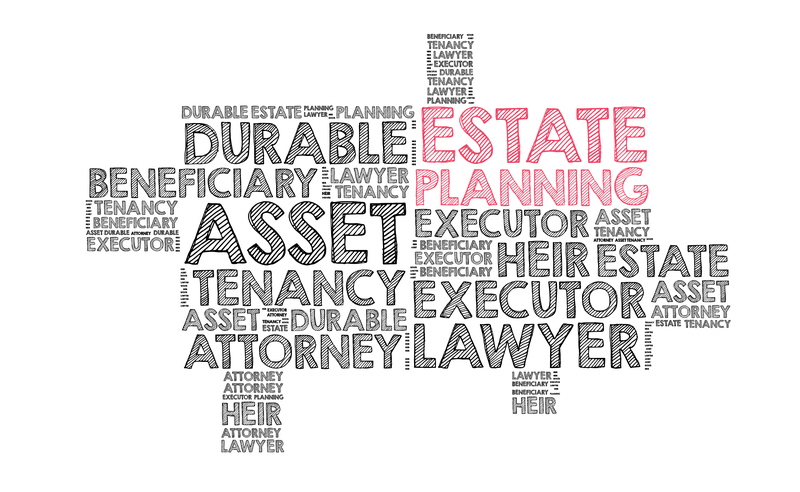 When you put together your estate plan, you’ll articulate a plan for all these items. It’s just as important, however, to have a plan for your digital assets. If you’re backing all your photos up to the cloud, for example, would your loved ones be able to access those precious pictures? According to a statistics company, there are nearly 2 billion users on Facebook alone. Amazon has 310 million users. Online accounts, digital assets, and profiles are becoming increasingly popular, but it’s a common oversight to forget about planning for these. 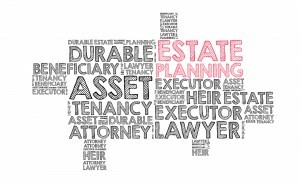 Thankfully, working with an experienced estate planning lawyer can help you determine how to protect all of the assets in your life, digital or not. Don’t make the mistake of forgetting about all the valuable things you own. It might not be easy to remember these, but there is sentimental value attached to online accounts. Likewise, you may have specific issues about how you want these accounts handled after you pass away. With your estate planning attorney, you can accomplish all of your goals.